The guys over at Vehicle Virgins has made a great video about what a $166,000 Sprinter limousine looks like. 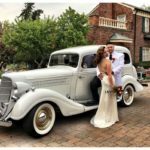 Take a look at this great sprinter video they made that shows you why the Sprinter limousines are so popular. 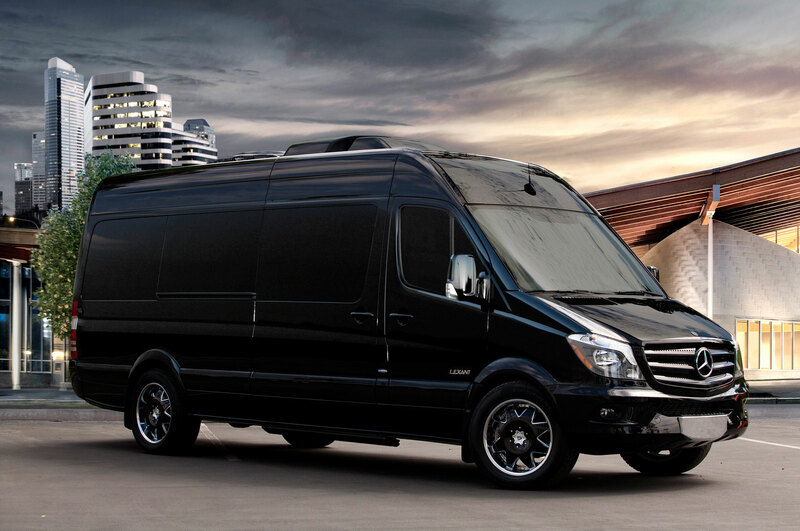 We have several options with LAAC Car Service when it comes to Sprinter limousines. 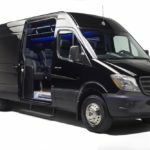 You can buy your own luxury sprinter for $166,000 or you can rent a sprinter limousine from LAAC Car Service (professional chauffeur included) .